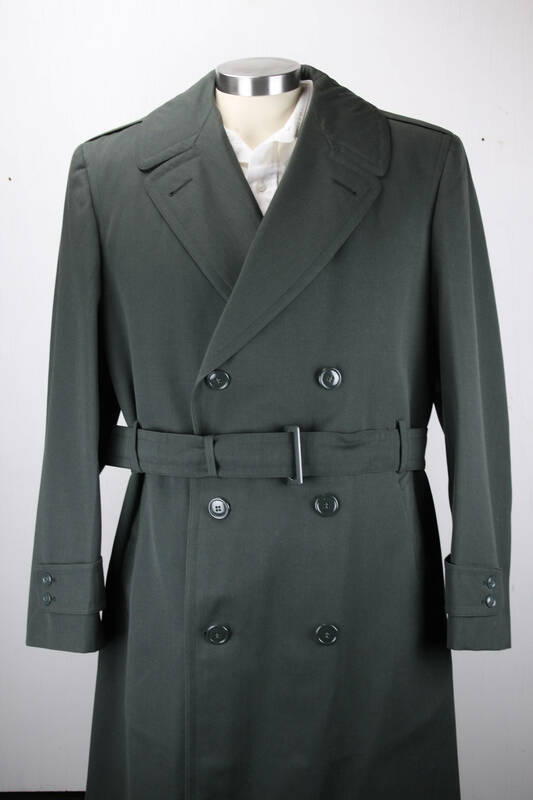 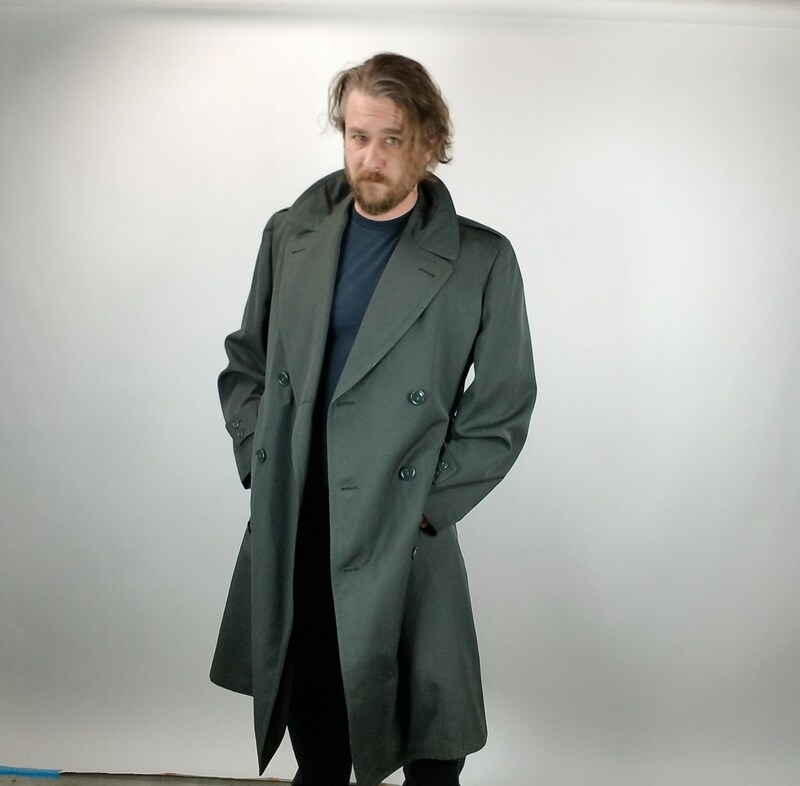 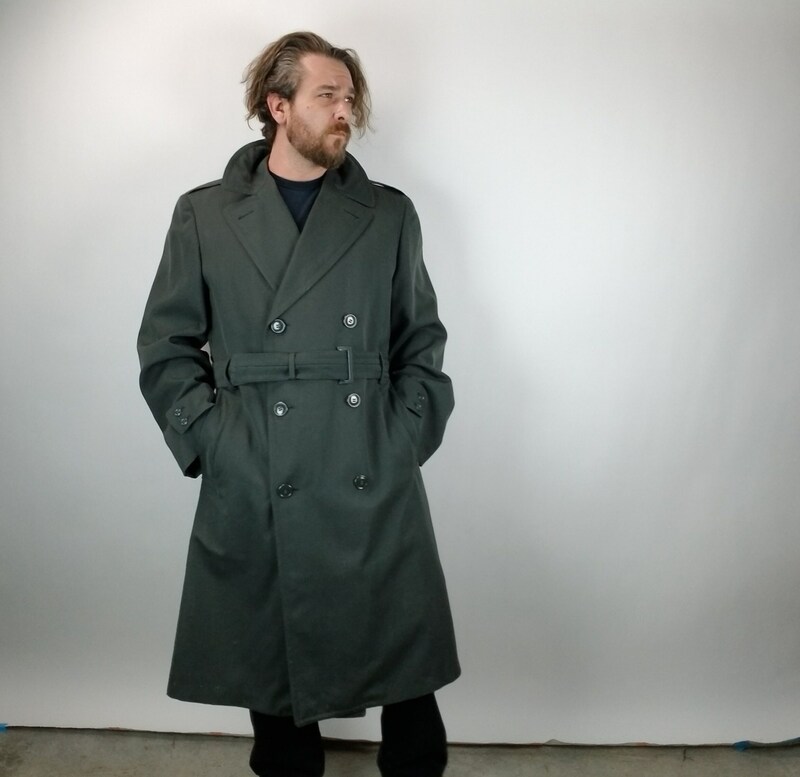 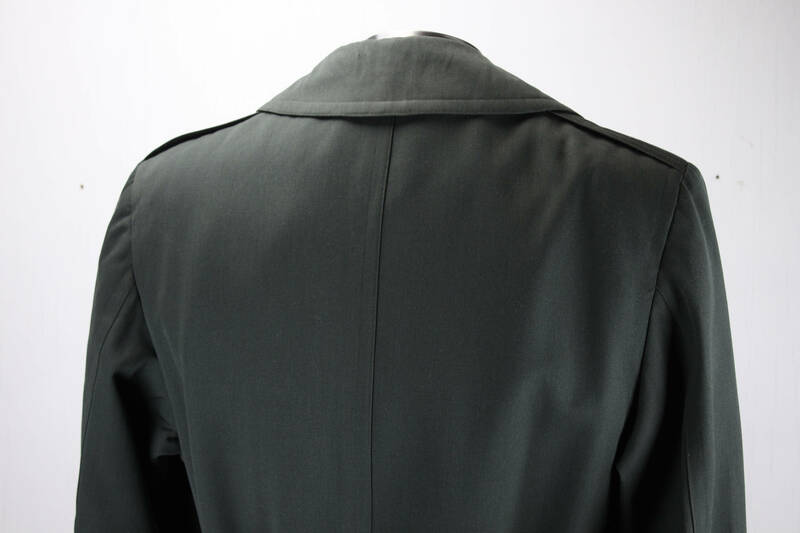 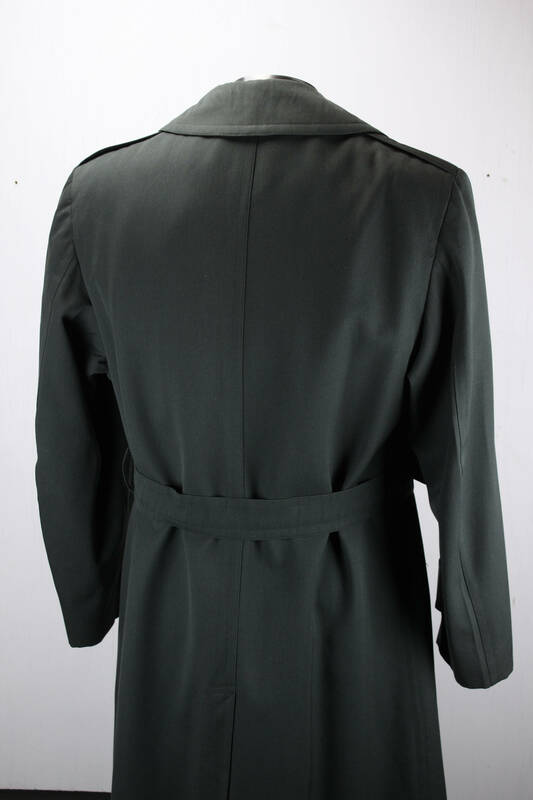 This vintage U.S Army gabardine trench coat is in spectacular condition! 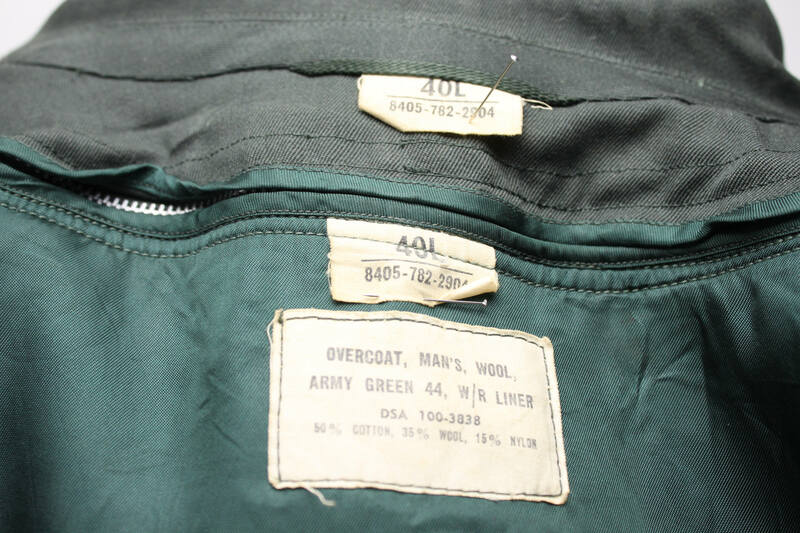 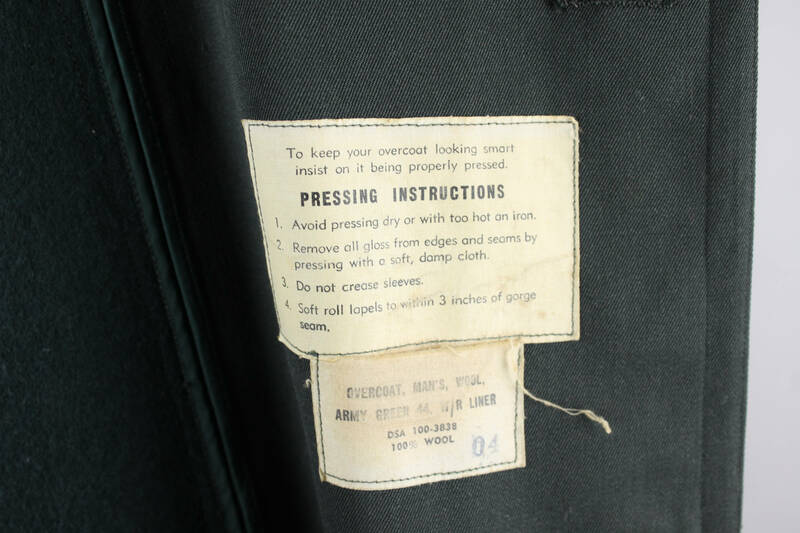 This coat was most likely produced during the Vietnam War era (1960's- 1970's) and is constructed of 50% cotton, 35% wool & 15% nylon. 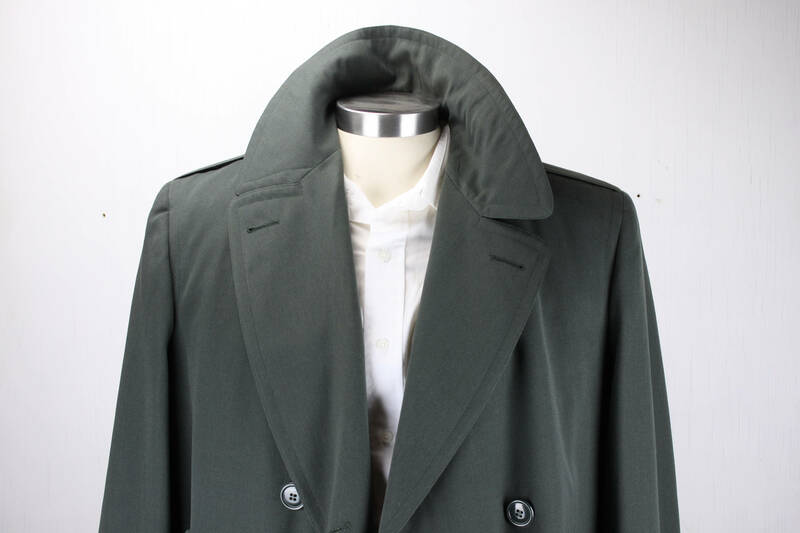 The coat features a fully removable heavy lining - which affords the wearer the ability to use the coat as not only a winter jacket but also a raincoat! 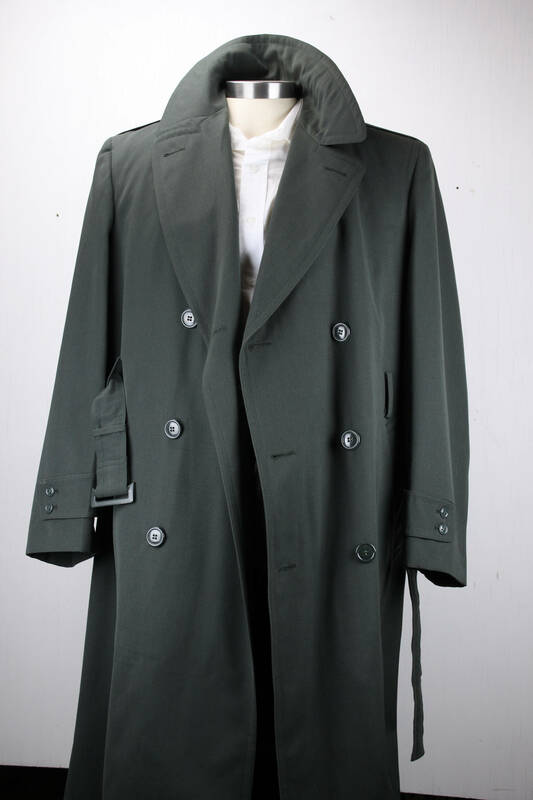 This coat is presented in the size 40L and features a six button, double breasted front closure, vented back, belted waist & cuffs! 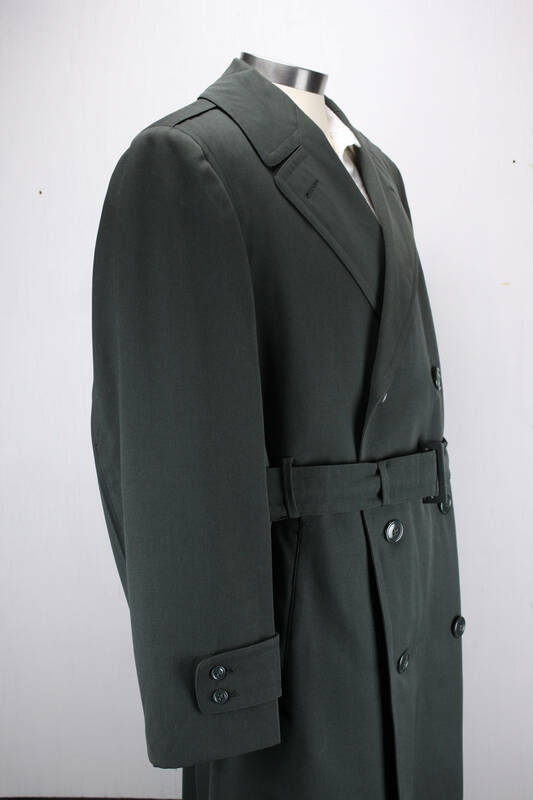 - Underarm - Hem: 32"
- Collar to Hem: 45"
- Belt: 3" x 2.5"
*International Customers* Please contact me for shipping quotes!